Japan’s cherry blossom season has officially started, and people all over the world are getting ready to celebrate the arrival of the pink sakura bloom. “Flower viewing” festivals (called hanami) is the Japanese traditional custom of enjoying the transient beauty of sakura. In modern-day Japan, hanami mostly consists of having an outdoor party beneath the sakura during daytime or at night. During this time, people will not only go out to enjoy the beauty of the flowers but also dress up for the season. From blossom-pattern kimonos to pink petal-shaped hats, there’s so many sakura-inspired garments and accessories out there. 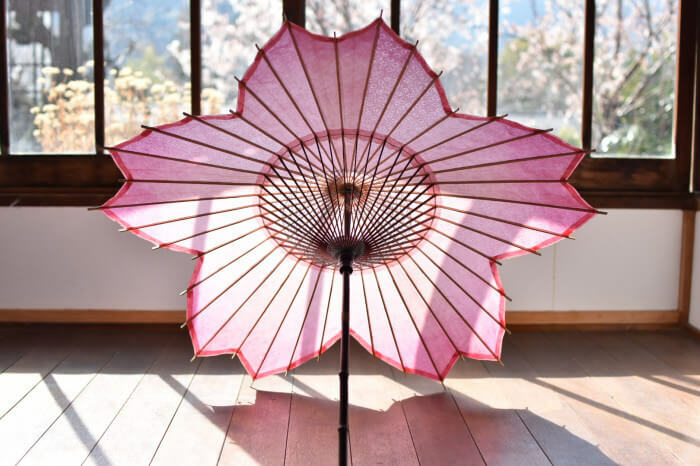 Today, we are scrambling to get our hands on a gorgeous spring accessory: The Sakura Casa — a pink parasol shaped like a cherry blossom. 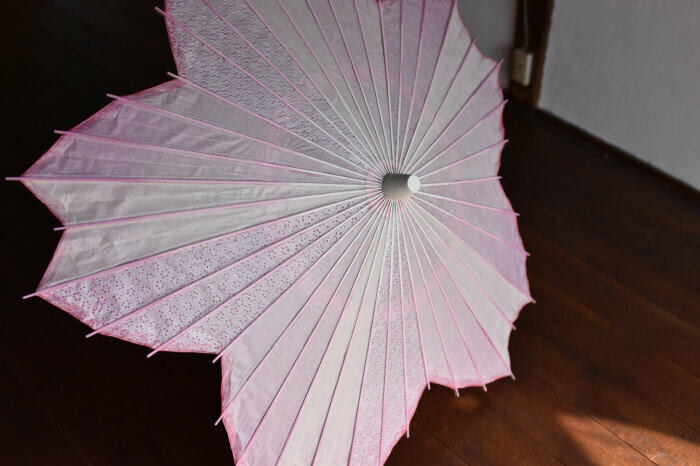 A parasol is a type of umbrella made for protection from the sun. 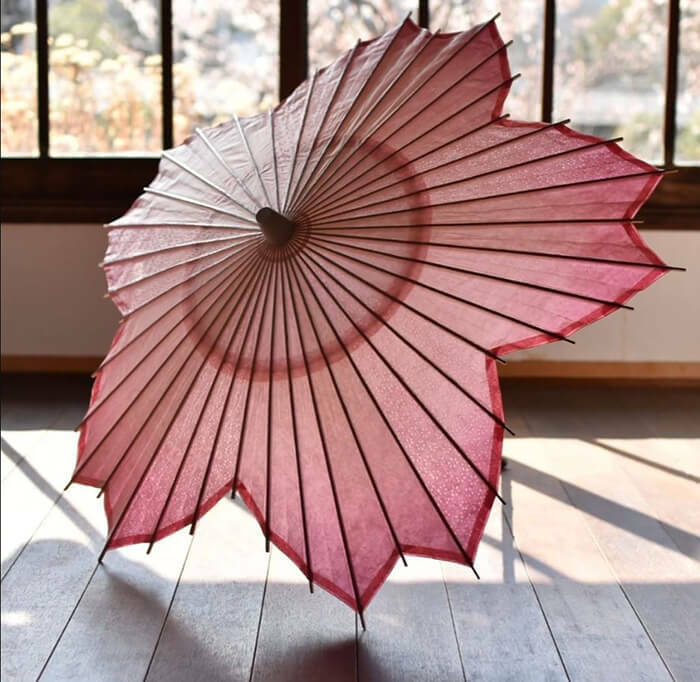 And this sakura shaped parasol will also give you some shelter from the falling cherry blossoms during your hanami flower-viewing strolls, and attract attention from everyone who passes by. 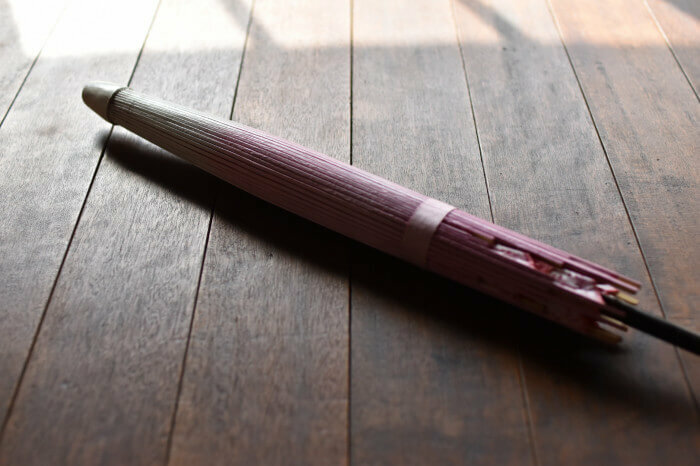 Created by Gifu’s Handcraft Artisan House Casa, a company who helps to promote local artisans and traditional crafts while preserving centuries-old traditions, this hand-made parasol will take month to compelete. 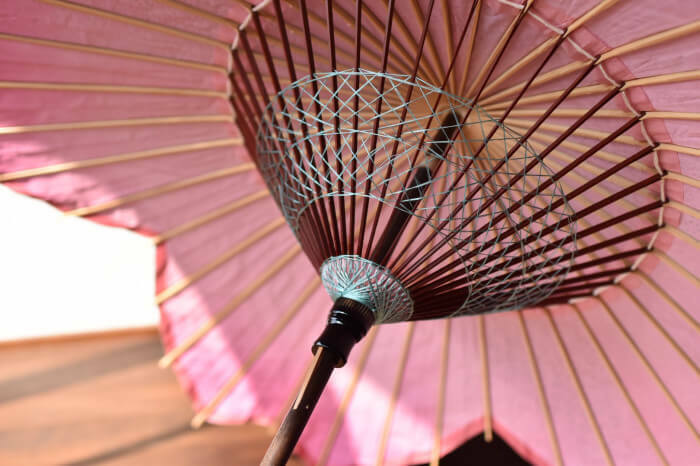 Each parasol is made by hand from three types of traditional Japanese paper (called Mino washi) that is carefully stretched around a bamboo frame. The maker has to make constant adjustments to the tension as they gently pull so that he parasol opens and closes smoothly. No surprise, with that much time and effort, the Sakura Casa doesn’t come cheap. Although I am not sure about its actual price, from its website, I can see 200,000円. So it should be somewhere around 1800 USD. If you treat it like an art product, it might be fair but if you just want to a parasol, that is quite pricey.